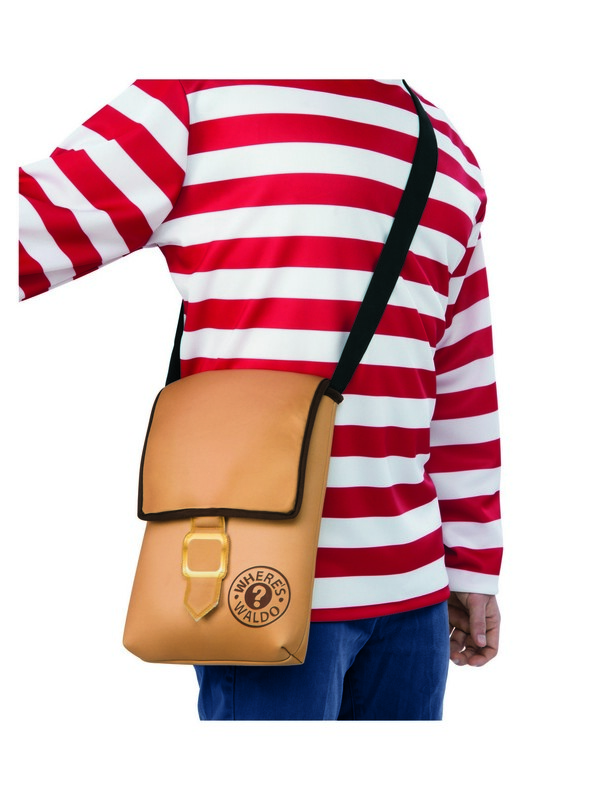 Keep all your favorite search-and-find books close at hand with the Where’s Waldo Messenger Bag. This functional bag is a great addition to your Halloween or cosplay costume. 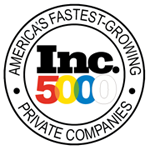 Pair with the Where’s Waldo Striped Socks and Hat for a full set! 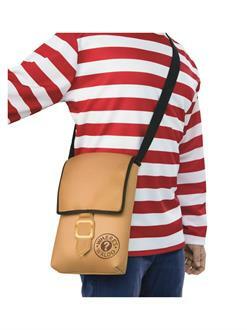 Order officially licensed Where’s Waldo costumes and accessories online now.